Orange Pekoe tea is known for its antioxidant properties that promote heart health and slow the aging process. It is also thought to prevent cancer, fight inflammation and boost overall health. Like other black teas, orange pekoe contains both caffeine and trace amounts of theophylline , both of which work to improve alertness. If you are like most people, you probably assumed that orange pekoe is a kind of tea and may even have assumed that it would taste like oranges. 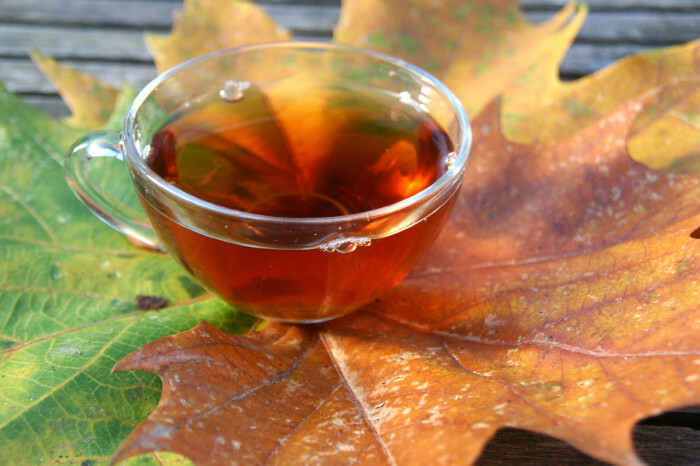 The truth is orange pekoe is a term used to describe a specific grade or size of tea leaves. Orange pekoe tea is made from the two tiny leaves from the growing tips of the same tea plant green, white and black tea comes from . In fact, these miniature leaves are so tiny that they are harvested by picking them with the thumb and forefinger only to avoid bruising the leaves. Orange pekoe is the highest grade of tea and is considered a black tea. What is Orange Pekoe Tea Good For? Because orange pekoe tea is a grade of black tea, it can be used in the same way. Typically that means promoting health and fighting cancer, but there are some other common uses for orange pekoe tea. Here are some of the most common. Many people drink orange pekoe tea as a refreshing pick-me-up after dinner or during an afternoon break. What does Orange Pekoe Tea taste like? Orange pekoe tea tastes like black tea with no bitterness. It does not taste like oranges and does not have its own distinct flavor. Orange pekoe tea is typically served with milk and honey or sugar, but you can alter the flavor by adding lemon or mint of you prefer. Think or orange pekoe as a base and experiment with other sweet flavored herbal teas to get just the blend you prefer. Try orange pekoe sweetened and served over ice for a refreshing summer drink. Garnish with mint leaves or a slice of lemon. You may also enjoy ginger, cinnamon or cardamom to season your orange pekoe tea. Orange pekoe tea comes from the same plant (Camellia sinensis ) as white, green and black tea. As such, it provides the same health benefits. Orange pekoe tea contains folate and the trace minerals potassium, phosphorus and magnesium. It also contains antioxidants that fight free radicals. Are there side effects of Orange Pekoe Tea? Orange pekoe tea does contain caffeine and can cause a slight rise in blood pressure and cause side effects associated with caffeine, such as irritability or difficulty sleeping when used in excess. Typically three to five cups of orange pekoe tea a day is within the accepted range, but each person reacts differently to the caffeine. The tea is made by pouring boiling water over the tea leaves and allowing them to steep to reach the desired strength. Who can benefit from Orange Pekoe Tea? Anyone who enjoys the flavor of tea or who wishes to boost the immune system, add antioxidants to the diet, slow aging, reduce stress or control weight can benefit from orange pekoe tea. It is also useful to for those with colds or other respiratory ailments as it soothes the throat and works as a mild bronchodilator to ease breathing. It is readily available and can be purchased in the grocery store under labels like Red Rose, as well as health food stores. 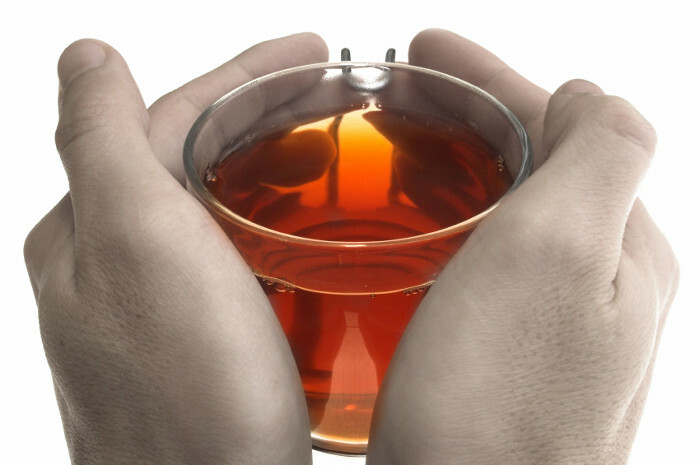 It is high quality tea and it is a healthy alternative to coffee. No one knows for sure how Orange Pekoe tea got its name. Pekoe likely came from the Amoy word pronounced pek-ho that means downy white hair describing the tiny leaves of orange pekoe tea. In the early 1600s the finest tea (pekoe) was reserved for the Dutch Royalty or the House of Orange. The name Orange Pekoe tea was born. Others claim Orange Pekoe tea earned its name from the fact that the brewed tea is a golden orange.